Published August 8, 2017 at 705 × 375 in U. 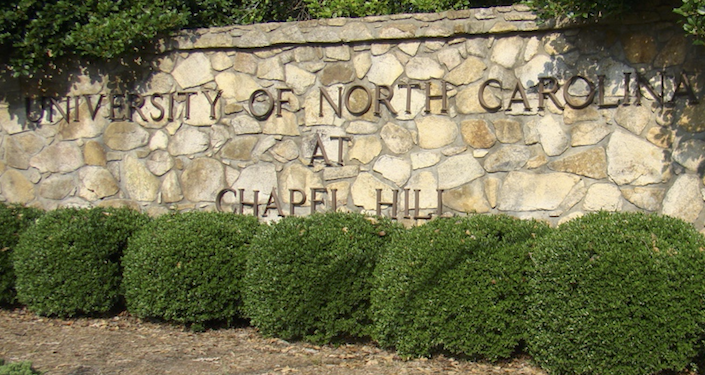 North Carolina Chapel Hill. Trackbacks are closed, but you can post a comment.